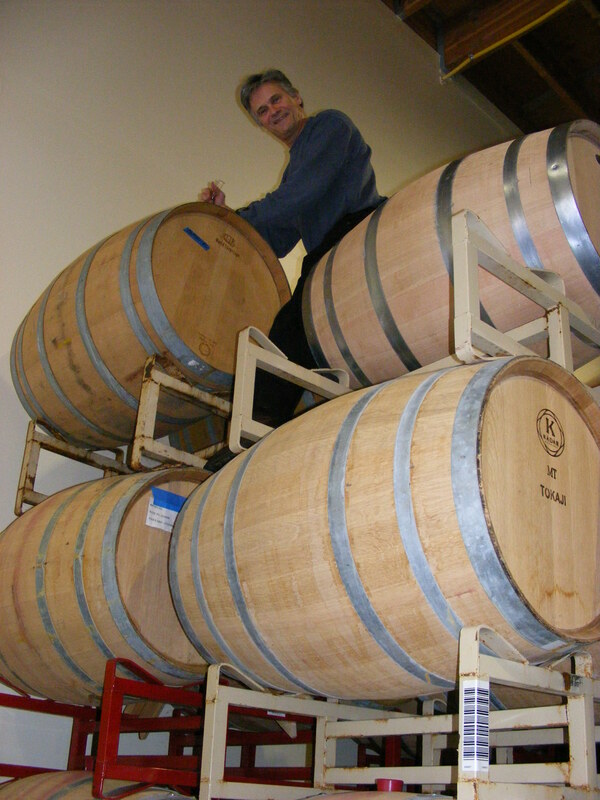 Cuillin Hills– We like this winery so much that dad decided to join their new wine club. Wines are always good and their prices are really good too. Today we tried the new Dungeon Syrah – wow! I can see why last year’s sold so quickly. Great flavors and a nice long finish. Senoj– They are open again after being closed for a few months. They’ve had to make some alterations to the tasting room and it was so new that you could literally still smell the new paint. (That didn’t do much for the nose of the wines unfortunately.) We tasted a brief line up and both really liked the whites. They are sold out of our favorite, the Riesling, but will have it again in a few months. Patterson – I sound like a broken record, but this is another place that we absolutely love! It’s a father-son team for the most part and their wines are wonderful! The tasting room is always fun because they are so outgoing and down to earth. It was pretty crowded while we were there so we didn’t stay too long. Not to worry though, we’ll be back. Gordon Brothers– We went here because they were right next-door to where NW Totem Cellars was pouring and because they sent over a dog biscuit for Vegas while we were there. Vegas doesn’t usually take food from people he doesn’t know but he loved this one – ate every bite! Oh, I should mention the wines too. As always, the wines here were great and the prices are great too. They have a Cab that I adore and is a steal! Love this place. Sheridan Vineyard – This was one that I’ve been wanting to try for a while and boy, it was worth the wait! 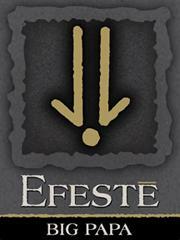 There is a non-refundable tasting fee, one of the few in Woodinville. However, the wines and the people are fantastic. The Cab Franc ROCKED! I’ll go back here again, even with the tasting fee. Adams Bench – What a treat! This place is never open so when dad told me that they were open for a release party I was thrilled! They were pouring in a neat little barn on the property. It was a gorgeous day and the winery is in a very pretty little neighborhood filled with white picket fencing, seriously! The winemakers ( Tim and Erica Blue) were there pouring and couldn’t have been nicer. The new release, “Myth”, was fantastic. It was a blend of Cab Franc and Merlot…wow! I had to have a bottle. The other two were great too, a Cab and a Bordeaux Blend. Great wines, nice people and a beautiful setting. I have signed up for their mailing list and will try to get back there as often as possible. Honestly – a nice little find. Oh, and totally dog friendly too! After spending the afternoon on Woodinville, we went to Daniel’s Broiler (Bellevue) for his birthday dinner. This is our second year in a row to dine here and I swore last year that I’d had the best steak of my life. But I swear…this year’s was even better! It was damn near the size of half a cow, but I passed on eating any sides and managed to finish it all. I had the Bone-in Ribey e. Holy Cow (pun intended) it was fantastic. I wish I’d have taken a picture of it. This picture is one I found online…it’s pretty close. I need to start a new routine…if I’m going to write about it, I should photograph it too. The steak I had would have made a prettier picture. Along with our steaks, dad and I enjoyed a wonderful bottle of 2000 Clos de Betz. I bought it for Father’s Day 5-6 years ago now and it made the perfect pairing with our meals. I’m Drinking as Fast as I Can! Six days until the move and there is no way I’ll make a dent in the wine collection. I’ve been drinking as much as I can, which is probably why I am behind on the packing. I’ve even been having friends over to help, and still…I have around 200 bottles. Insane. Unless I can pick up a neighbor’s WiFi signal, this will be the last post until I am moved in and set up at the new place. I thought I’d list some of the highlights of the wines I’ve been drinking over the last couple weeks, combined with a couple quick mentions about a few wineries. This will have to do until I get back to writing real reviews, complete with label pics. 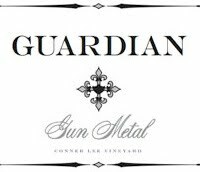 Guardian Cellars – Chalk Line: What a great blend this was! I’ve raved about this winery before…dog friendly, people friendly and great wines. Cuillin Hills – Claret: Great fruit up front and not too much oak to overpower it. Dad, Vegas and I were there recently and had the pleasure of tasting his new Cab Franc. We’d read a great little review about it in Northwest Wine Press and were thrilled that there was an open bottle for us to taste. I bought a bottle immediately. 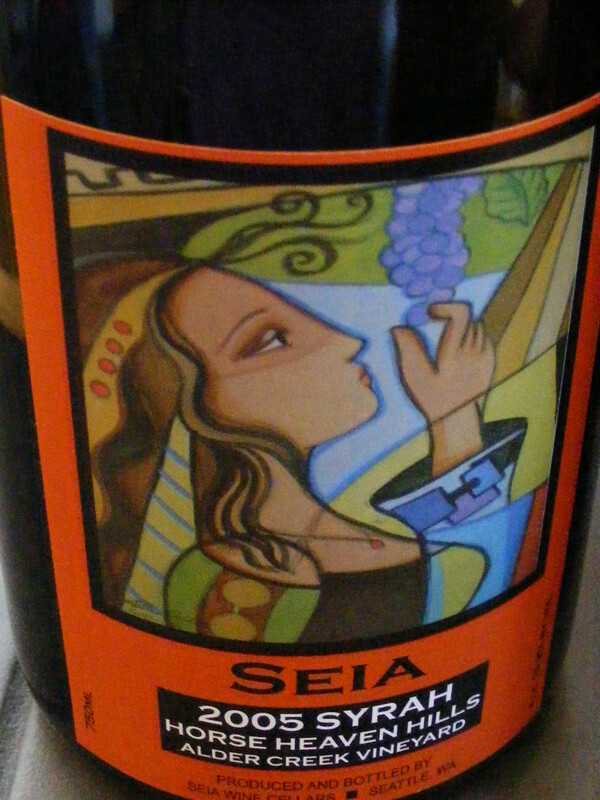 :Nota Bene Cellars– 2004 Miscela: Such a great wine, good fruit, no tannins and a really “full mouth” tast. 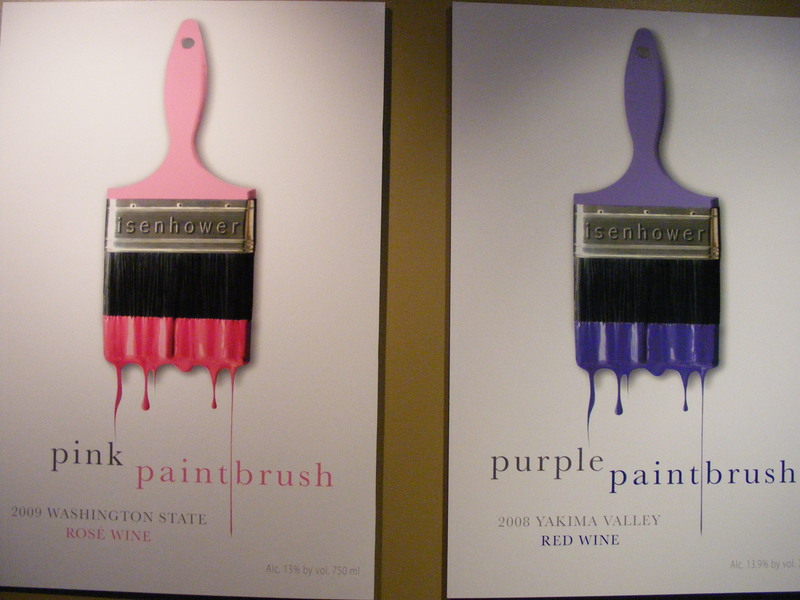 This is one of the South Seattle wineries that I haven’t had a chance to write about. They have some AMAZING blends. Most of their wines are blends and, honestly, one is better than the next. I’ve never taken anyone there that didn’t go nuts for their wines. I know they have a winery dog (Labradooldle I believe) but not sure about customers bringing dogs. I’ll put together a wine day at these wineries soon and will have a section for them on this site as well. Barrage Cellars – Merlot: Best Merlot I’ve had in a while, hands down. Great fruit and it lingered for a long time. Loved it and will be buying more soon. Anxious to try his soon-to-be released Cab Franc. Also, this is a very dog friendly winery…Vegas and I were there not too long ago…several other dogs were in there as well. 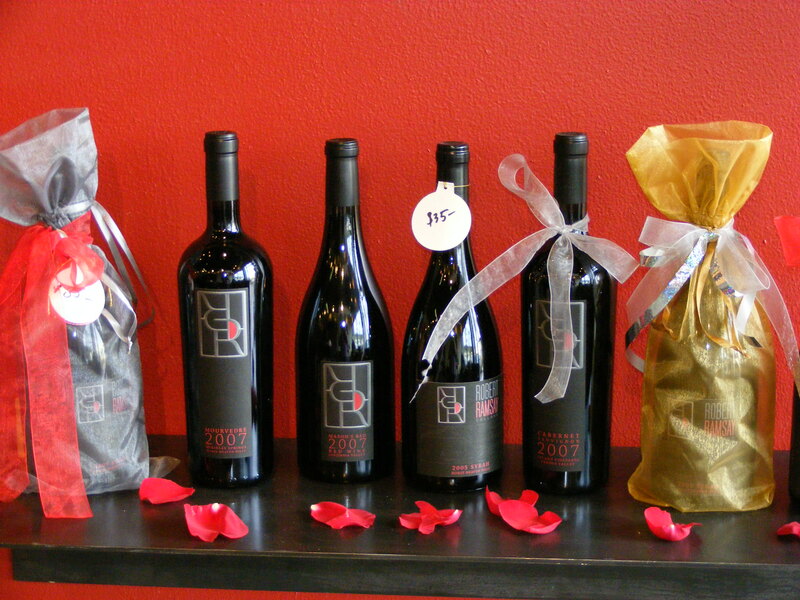 Fall Line Winery – Red Mountain Blend: Nice Bordeaux blend with great fruit and a great finish. Another great wine from another great South Seattle winery. That’s all for now…time to get back to these never-ending boxes! !